Honestly, I don’t know why I didn’t think of this sooner. 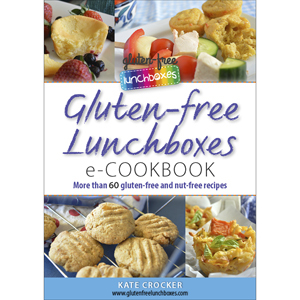 It’s the perfect solution when you don’t want to prepare yet another gluten-free sandwich or roll, but that’s your only option. And it’s such a flashback to the 1980s. 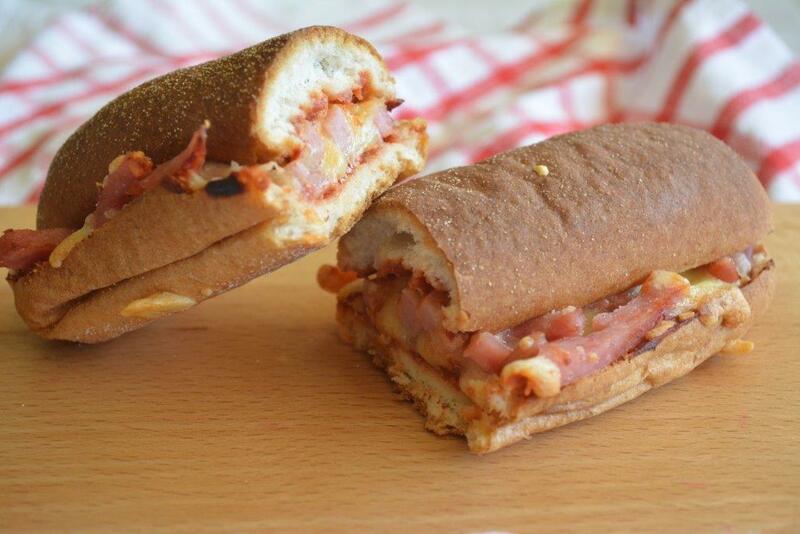 Remember the pizza subs that you could buy frozen? Pop them in the oven and you had a pizza meal. I used to think they were the ants pants. Always desperate to try one, but not sure that I got there. I was trying to invent something else a few weeks ago. It didn’t work once, twice, thrice. I’ve shelved that idea for the time being, as the only way to fix it was to make it more complicated. I was specifically wanting to create something really simple. Then the pizza sub occurred to me. It worked like a dream and the kids loved them. Also super quick and simple. Perfect. Prep time is about 5 minutes. Ingredient measurements are approximate and can be varied according to your favourite pizza toppings. Preheat oven to 180° Celsius (conventional oven) or 160° Celsius (fan-forced oven). Line a small baking tray with baking paper. Cut the bread roll in half, lengthways. Spread the tomato paste or pizza sauce on both halves. On the bottom half, sprinkle over half the cheese, followed by the ham and then remaining cheese and oregano. Top with the other bread half and gently press down to ensure the sub won’t tip over. Put on baking tray and bake for 20 minutes. I would gaze at the pizza subs longingly in the freezer section of the supermarket as well… oh, the eighties… (like you, my mum never bought them but I do remember putting pizza topping on English muffins! ).